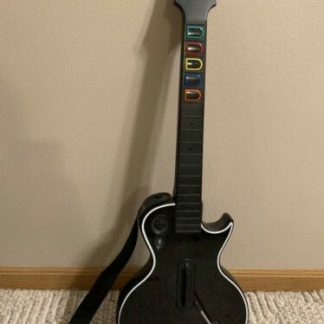 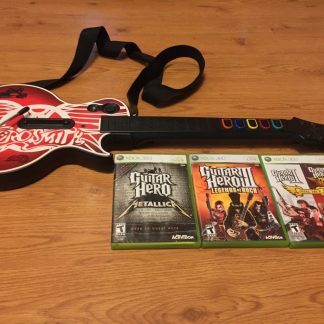 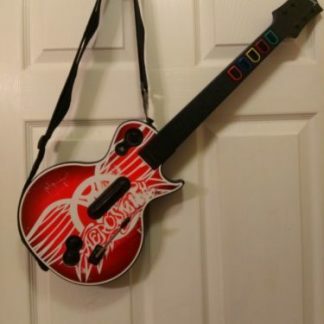 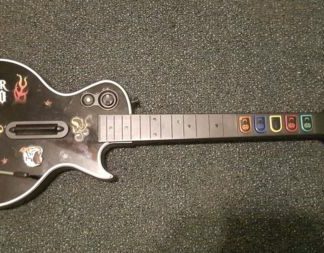 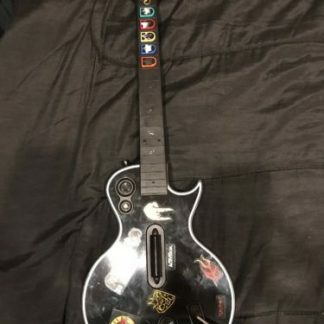 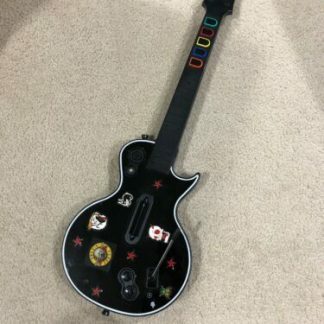 Xbox 360 Guitar Hero Gibson Les Paul Aerosmith controller – with games! 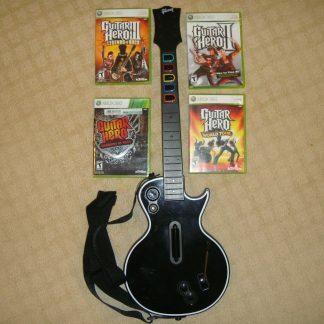 Xbox 360 Guitar Hero Gibson Les Paul Aerosmith controller with 4 games! 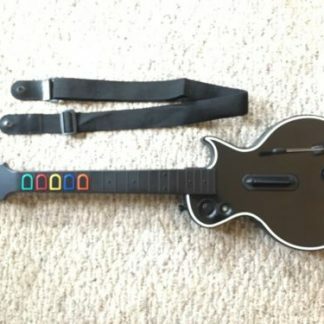 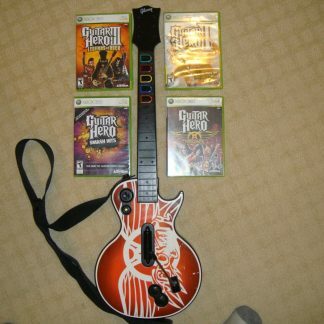 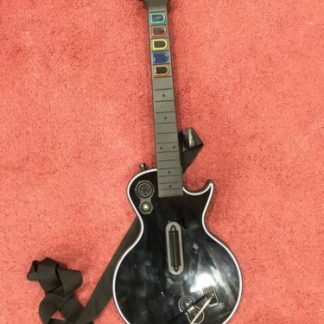 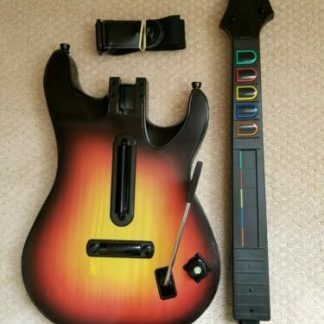 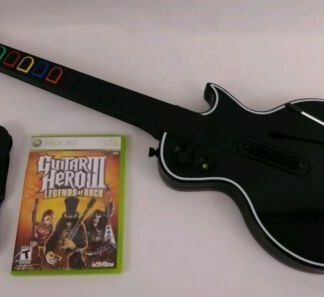 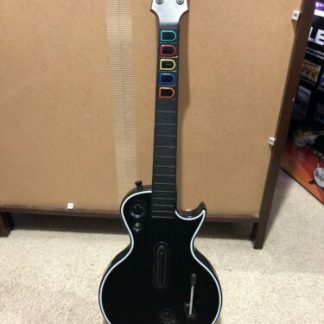 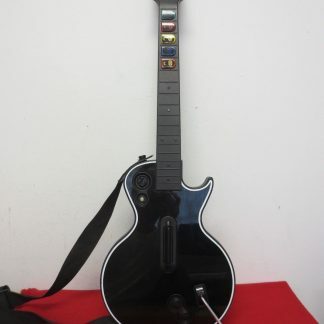 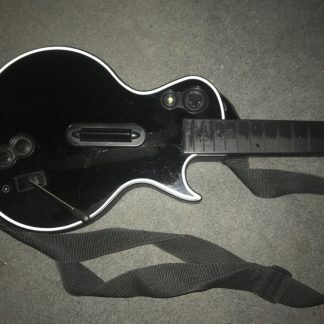 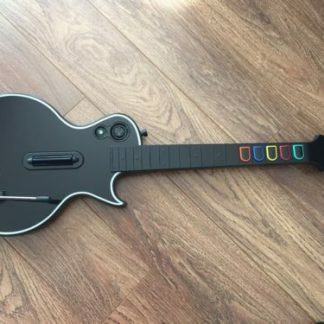 Xbox 360 Guitar Hero Gibson Les Paul black controller – with games!